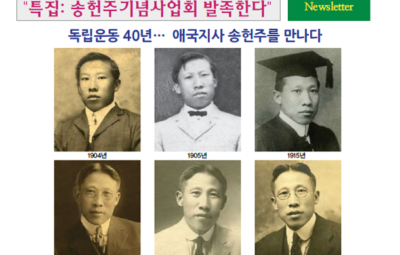 Ahn, Jae-chang: He financially helped Dr. Syngman Rhee with his successful wholesale glass noodle business. 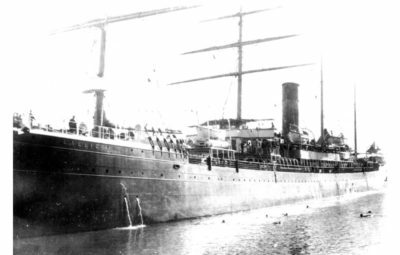 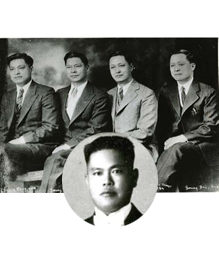 In 1903, at age 30, he came to Hawaii with 102 other immigrant laborers. 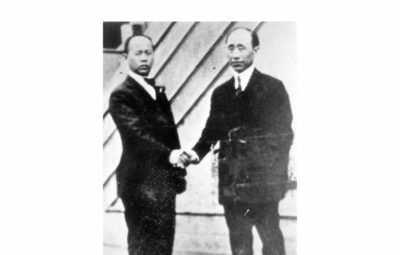 He was a self-made business tycoon in the glass noodle business in Detroit with two other Koreans with a capital of $300,000 back in 1922. 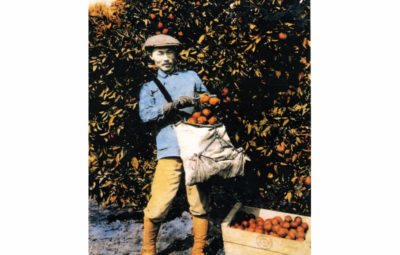 He moved around San Francisco and Salt Lake City in 1907 and he learned English at an adult school while he worked as a gardener. 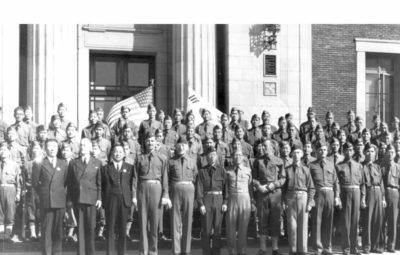 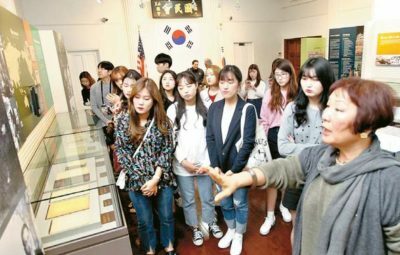 Later, he moved to Lincoln, Nebraska to assist Park, Yong-man’s Korean Youth Army while he operated a huge farm. 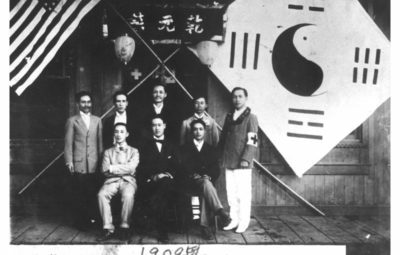 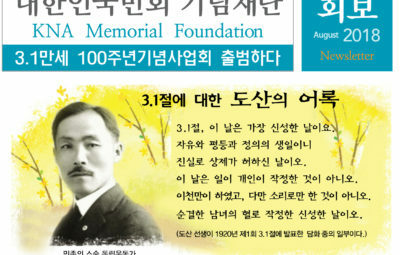 In 1916, he became a Korean community president. 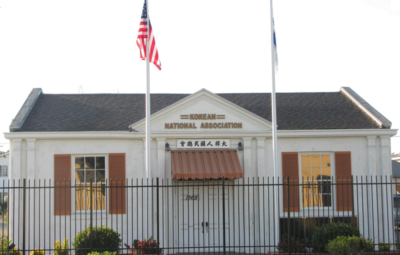 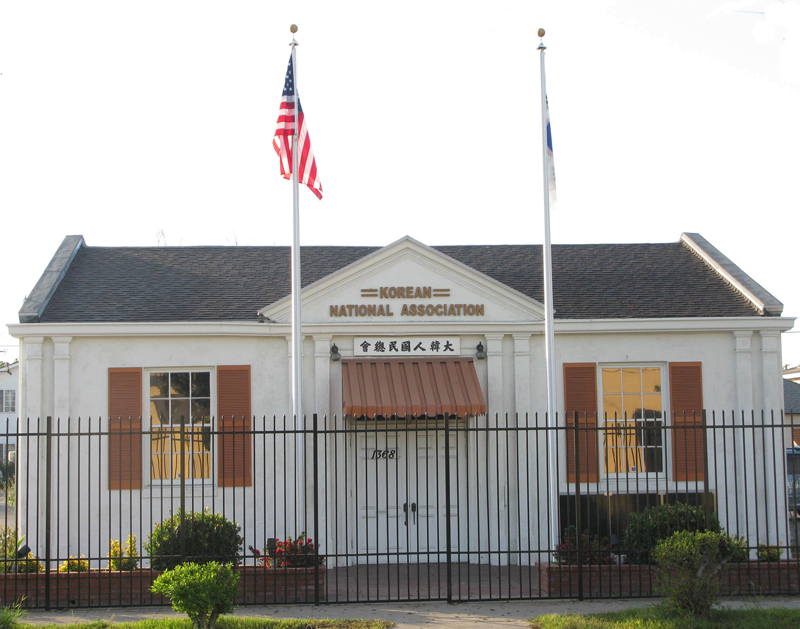 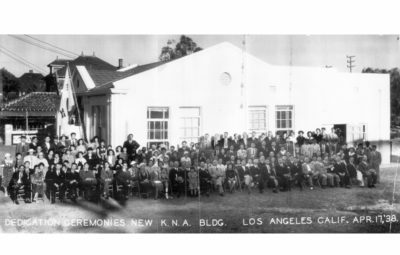 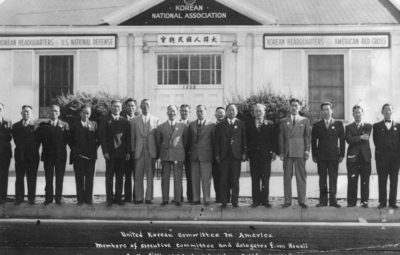 He also joined Syngman Rhee’s Dong ji Hoe while he also set up a local office for the Korean National Association in Detroit in 1942. 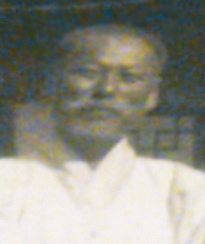 He passed away in 1963 at the age of 90. 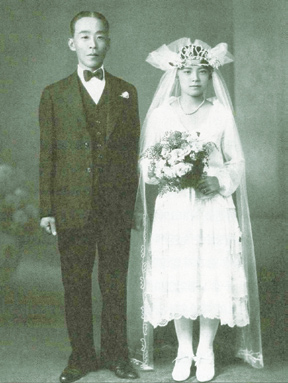 He was survived by his wife Ahn, Yoo-soon and three children: Kwang-ho, Kee-young and Seo- young. 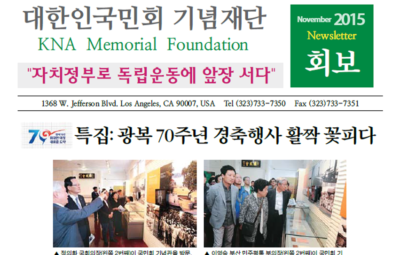 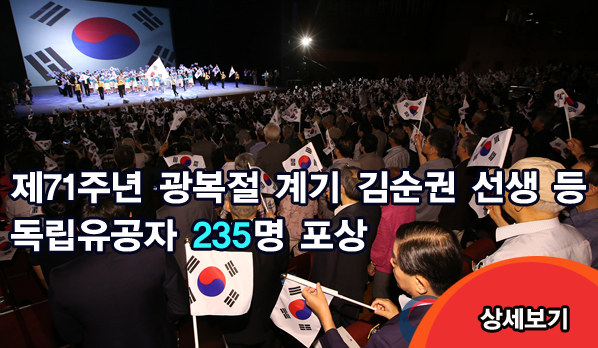 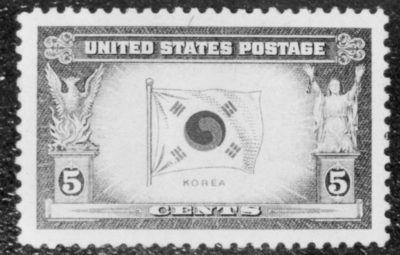 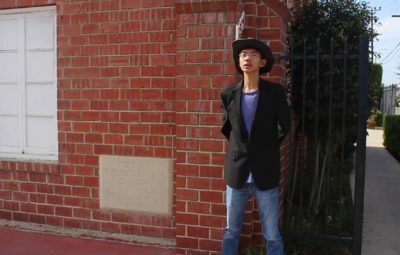 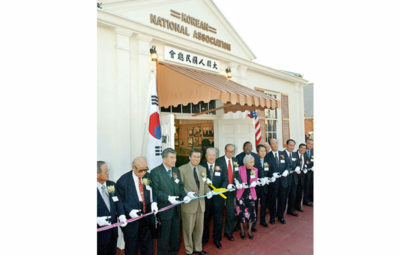 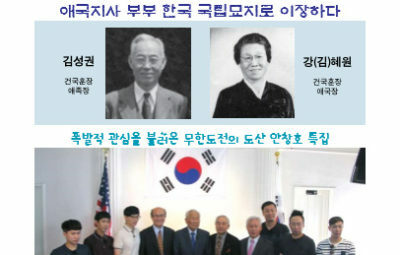 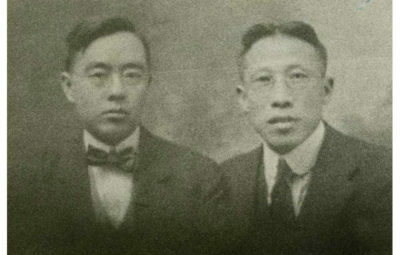 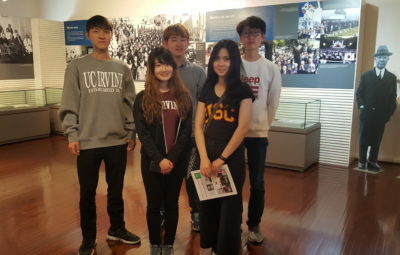 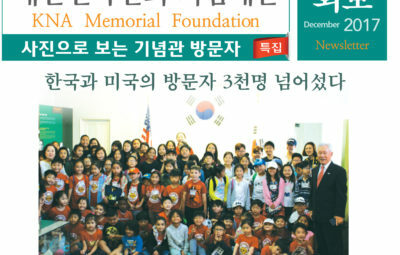 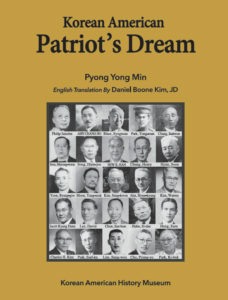 Historian Ahn, Hyung-joo, the brother of great grandfather, authored a book in 2013 titled, “In 1902, a Korean Went on Board a Hawaii Emigration Ship.” In 1998, the South Korean government posthumously recognized him with the Order of Merit of National Foundation / Patriotic People Award for his financial support for the Korean independence movement.